If you're trying to maximize the benefits of eating fiber-rich foods, you first need to make sure that you're getting enough water to help wash it all down smoothly. 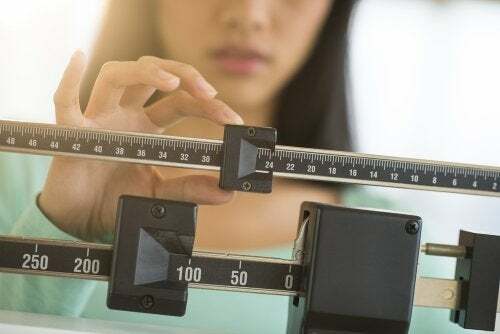 If you’re thinking about trying to lose weight soon, restrictive diets can be overwhelming. For some of us, diets are hard to follow. However, there’s a strategy that works: add small portions of fiber-packed foods to your diet. Rather than eliminating foods, it’s a plan that aims to boost your diet by speeding up your metabolism. In this process, fiber is a huge help for weight loss because it doesn’t only keep us fill, but it also absorbs fats, sugars, thus reducing bad cholesterol (LDL). You only need a small portion of fiber to lose weight. It’s exactly how you should start off this diet plan, in small steps. If you suddenly begin to consume these foods in large quantities, your body will reject them, leaving you with bloating, gas and pain. 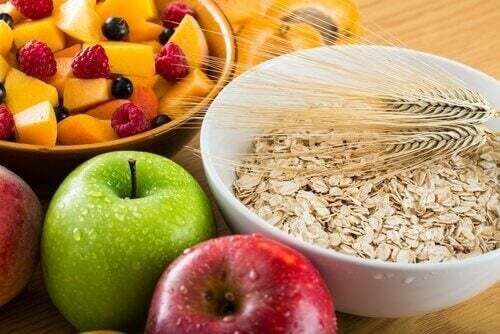 A diet rich in fiber-packed foods will help you prevent many diseases. You won’t suffer from heart problems, high blood pressure, cancer or strokes. In addition, you’ll steer clear from type-2 diabetes. Plus, your blood sugar levels will be stable. Many people often think that fiber-rich foods are flavorless. However, how they taste depends entirely on their preparation. There are so many fiber-filled options that the new combinations can delight both your palate and body. These foods contain many nutrients that we need for a perky body and active mind. They’ll give you energy and you’ll be ready to face your daily routine. Also read: 5 Things that You Can Do Every Day to Gain More Energy. There are two types of fiber: soluble fiber and insoluble fiber. You should keep this in mind when you’re adding them to your diet. The general guideline is that you should consume equal portions of each kind. 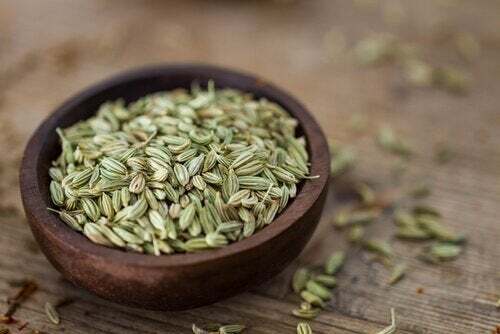 This type of fiber helps prevent cardiovascular diseases, high cholesterol levels and plays an active role in digestion. 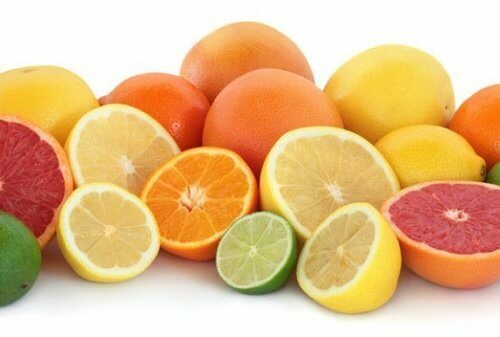 The most common foods that contain soluble fiber are citric fruits such as oranges and lemons. This fiber works on our brain and mind. It gives us the feeling of feeling full and satisfied. We can find insoluble fiber in vegetables, whole grains and wheat fiber. Any kind of change that you start in your body needs to be steady. Nothing should come suddenly. You should plan your diet in order to ensure positive results and prevent any kind of undesired effect. Add fiber-packed foods to your diet gradually. By doing so, your stomach can adjust to the changes. If you change your diet all of the sudden, the first days will come with negative consequences such as gas, cramping and swelling. By adding fiber gradually, you can prevent these problems. 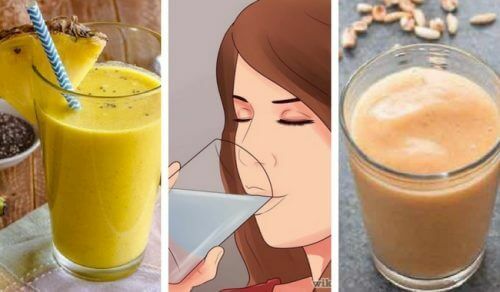 You should be drinking plenty of fluids so your body can take in all the fiber that it’s receiving. Aim for at least eight glasses of water a day. Remember, you need to maximize the benefits of fiber. Take a cue from the food pyramid and eat plenty of fruits, grains and vegetables. Add five to nine portions of fruits and vegetables to your menu every day. Eat actual pieces of fruits and vegetables, not just juices. Nuts and beans are an excellent source of protein. Eat them three to five times a week. Replace meat with these foods and add them to your salads. If there’s one food group that can provide the amounts of fiber and other nutrients that our body needs, it’s the vegetable group. Vegetables shouldn’t be missing in your diet. 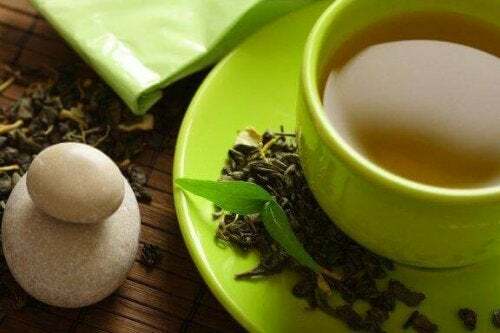 In addition, they help clean the body from all the toxins that sometimes hinder you from losing weight. These fruits are a huge help for your health. They’re rich in antioxidants and will help you reach your goal weight. Berries are rich in fiber and make for an excellent option for combining with salads or eating as a snack. 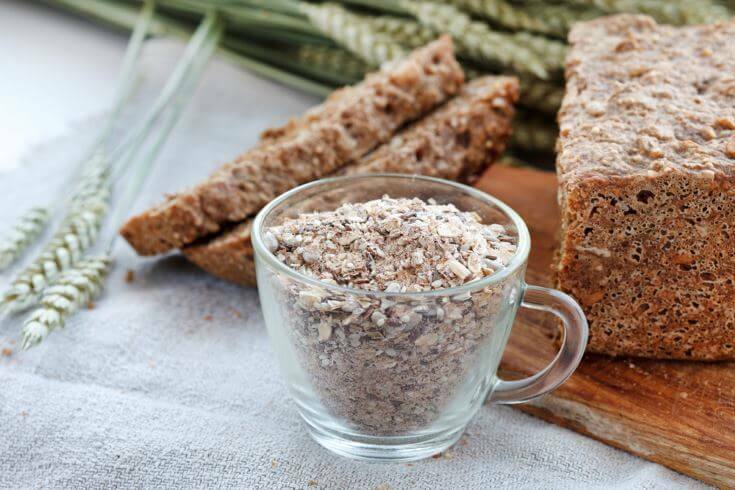 To be specific, the trick lies in eating whole grains because they’re full of fiber. They regulate blood sugar levels and reduce the possible discomfort that can result from swelling. 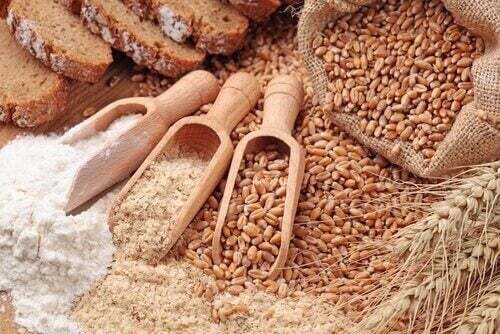 Whole grains are are important part of a weight-loss diet. 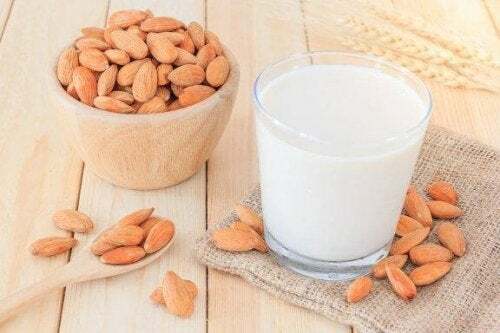 These provide vitamin E and are one of the foods that provide the most amount of fiber. Nuts give us energy and leave us feeling full. Beans are a wonderful source of fiber and protein, which is an essential combination for a body that runs smoothly. Combine them with whole-grain carbohydrates such rice or whole-wheat pasta. By including fiber-filled foods in your diet, you won’t have to go on a restrictive diet. Just add them gradually to your diet and you’ll start feel fuller. We can find fiber in most foods and, if you just know how to organize your daily diet, you’ll start feeling more satisfied at mealtimes.